The French pianist Pascal Godart, winner of the international competitions in Milan, Cleveland, Tokyo and Porto, won the 1996 Maria Callas International Grand Prize in Athens with ten concertos for piano and orchestra. He is now a frequent soloist with the most prestigious orchestras and his concerts lead him around the world. His repertoire includes the greatest concertos: Bach, Beethoven, Brahms, Berg, Rachmaninov, Prokofiev, Ravel, Liszt, Tchaikovsky, Saint-Saëns and Mozart. Pascal Godart devotes part of his career to chamber music alongside Brigitte Meyer, Pavel Vernikov, Svetlana Makarova, Henri Demarquette and Istvàn Vàrdai, and also with the American Ballet Theater (Benjamin Millepied), Mi-Kyung Lee, Joël Marosi, Eli Karanfilova, Gyula Stuller, Sasha Zemtsov, Raphaël Oleg, Natalia Gutman, Florent Héau, David Gaillard, Jean-Louis Capezzali. 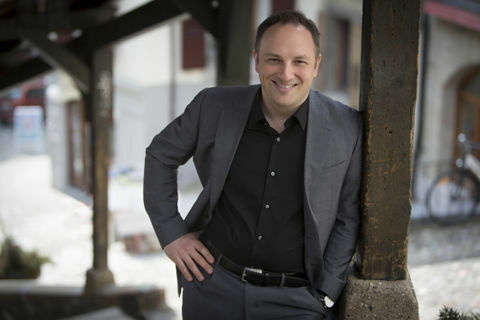 Since 2010 Pascal Godart is a Professor of piano at the HEMu – Lausanne site, and he is also regularly invited to give Master Classes abroad. 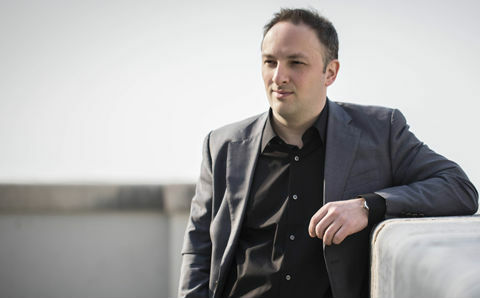 Pascal Godart was member of the jury of the 2010 Grand Prix Maria Callas in Athens and of the pre-selection commission of the 2014 Geneva International Piano Competition.